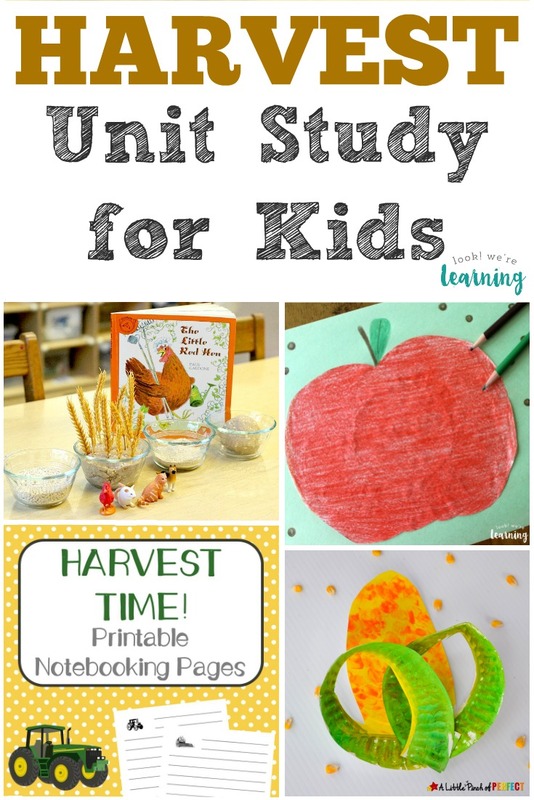 Homeschool Unit Studies: Owl Unit Study - Look! We're Learning! Fall is a great time of year to learn about nocturnal animals and owls are no exception. We don’t see a lot of owls down here in the South, but we sure hear them after dark. When I was a kid, owls were kind of scary to me. But now that I’ve learned more about them, they are truly fascinating, incredible animals. I mean, the head rotating alone marks them as one of the coolest animals around. 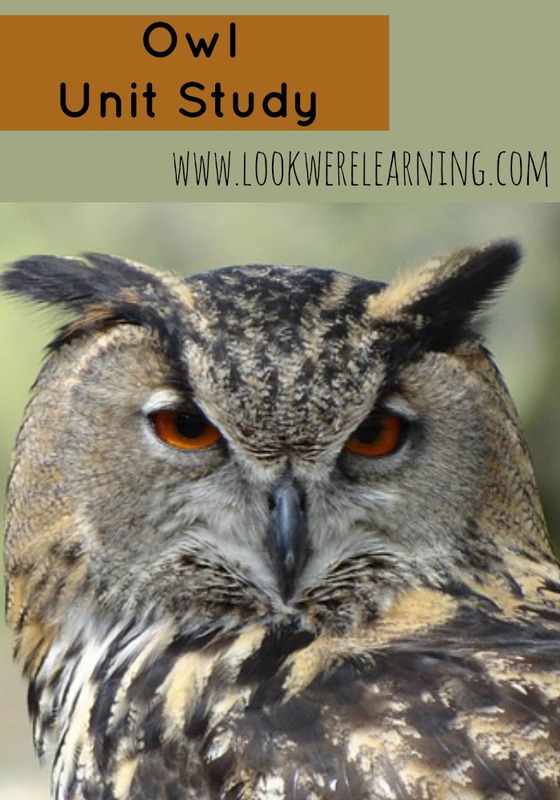 Which is why I wanted to share this owl unit study as one of our homeschool unit studies! Read on to learn more about these incredible creatures! And be sure to check out our fun coffee filter owl craft for a cool art project! 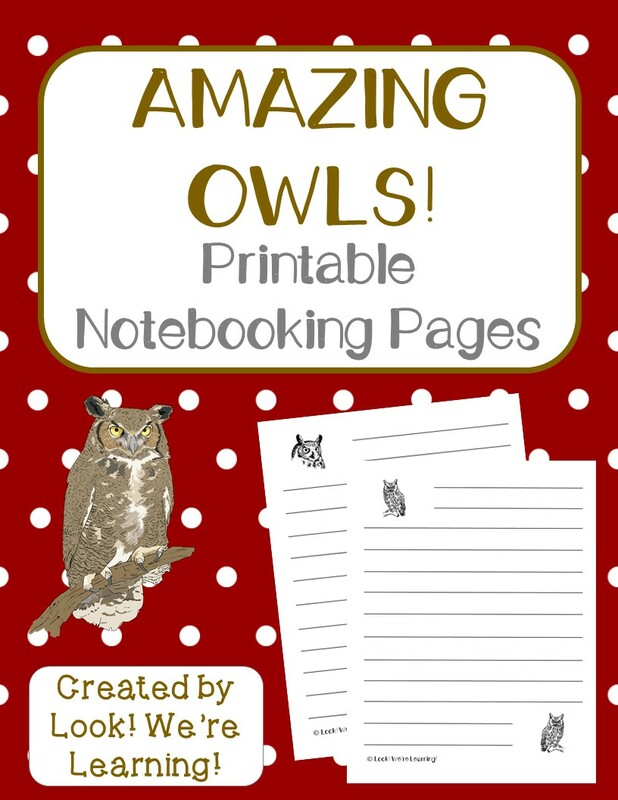 Grab these free printable owl notebooking pages to help kids organize the facts they learn about owls! You can use these for copywork, report writing, or handwriting! To download them, just click the image or the link below. Watch the video below about spotted owls and see if the kids can answer the questions that follow. Learn about the snowy owl with the video below and try to answer the questions. 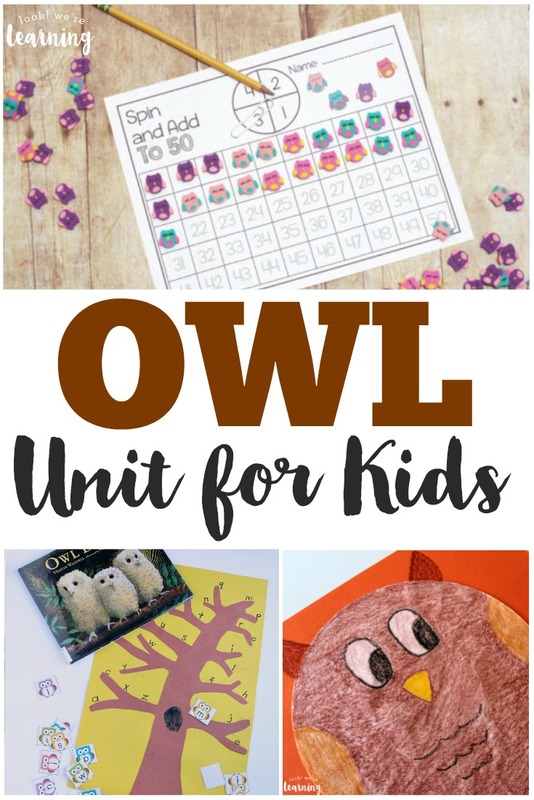 These fun owl crafts and activities are a cool way to make learning about these creatures into a hands-on experience! 1. 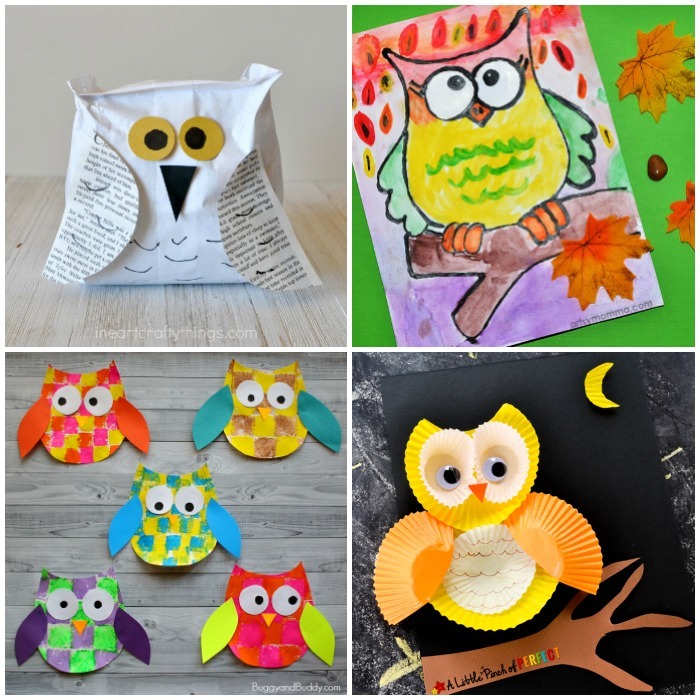 Coffee Filter Owl Craft – Look! We’re Learning! 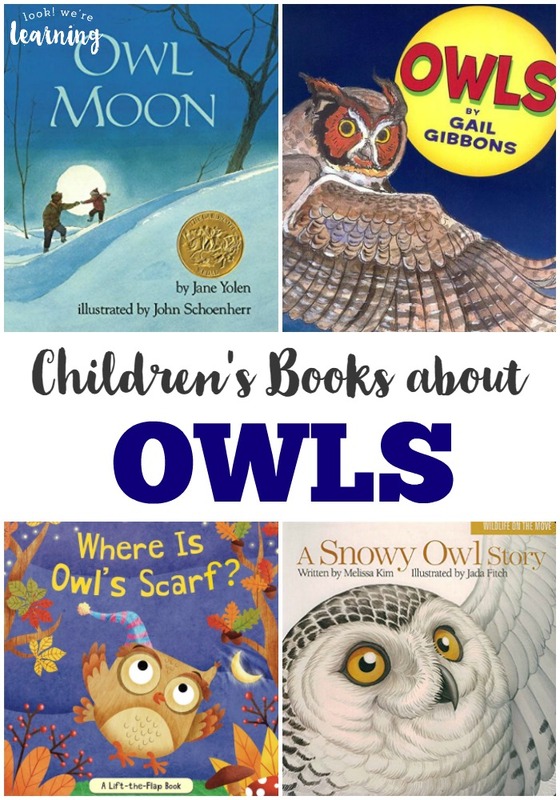 Check out this list of lovely children’s books about owls with the kids for read-aloud time! 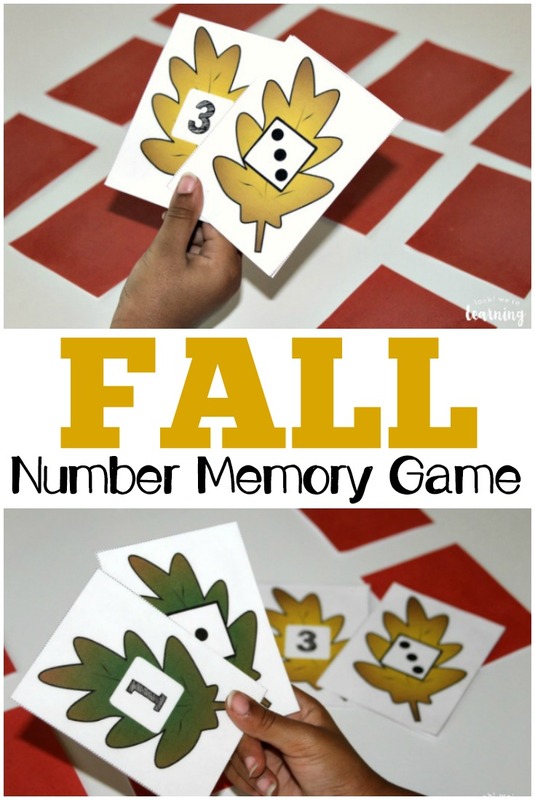 Ready to share more fall learning activities? Try these ideas! 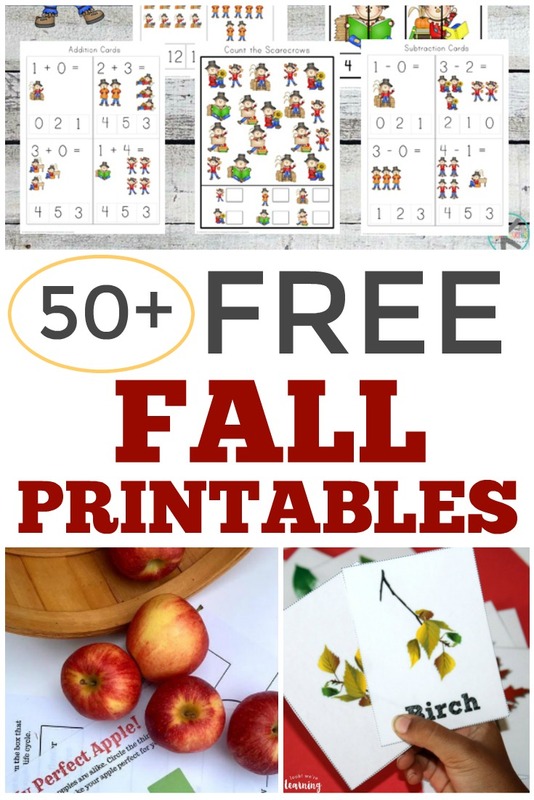 Get more ideas for learning about autumn on my Fall Activities for Kids Pinterest board! Plus, you can subscribe to our email newsletter for plenty of fun homeschooling lessons and ideas!